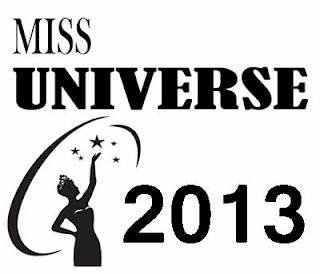 Miss Universe 2013 is the favourite beauty pageant event of the year. It will be held Crocus City Hall in Krasnogorsk, Moscow Oblast, Russia, November 9, 2013. Eighty-six (86) candidates will participate in the event. Miss Universe Philippines Ariella Arida is the country's representative, a 25-years-old Pinay born in Alaminos, Laguna. The coronation night will be televised live at 10:00 p.m. MSK (UTC+4), Saturday, November 9, all around the world. For the meantime, please bookmark this page now or visit this site more often for you to be updated. You may also share this post to your friends so they may know about Miss Universe 2013 Winners and Awards. Comments or suggestions about "Miss Universe 2013: List of Winners and Awards" is important to us, you may share it by using the comment box below.